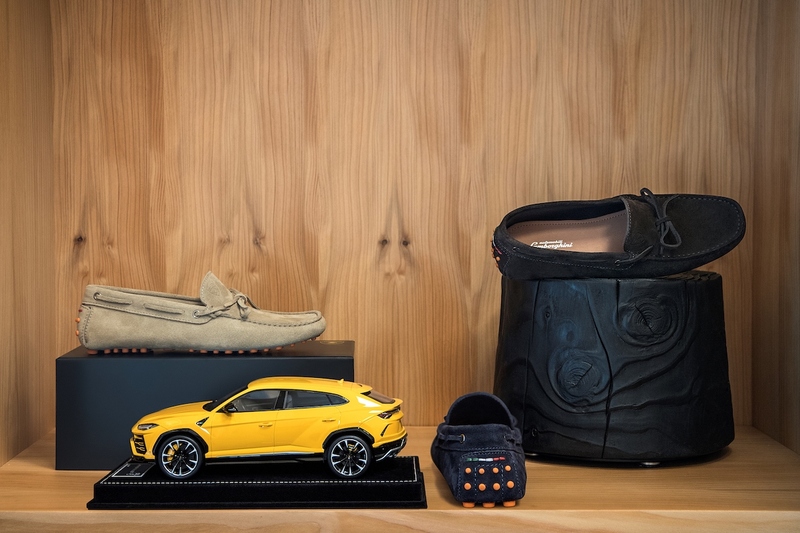 Lamborghini announced Tuesday that it is partnering with multiple designers in the Italian fashion industry to create special themed collections inspired by the upcoming Urus Super SUV. 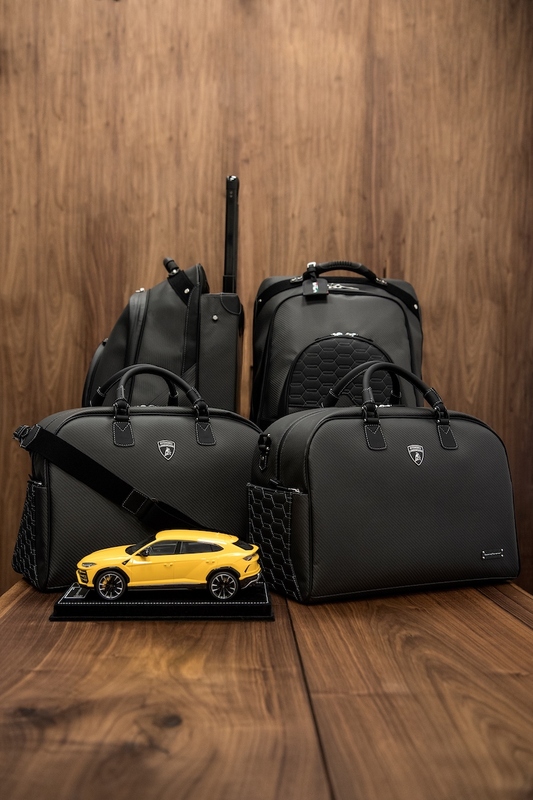 Collezione Automobili Lamborghini has made sure that the three fashion collections showcase each of the companies' distinct styles while staying true to Lamborghini's commitment to personalization. 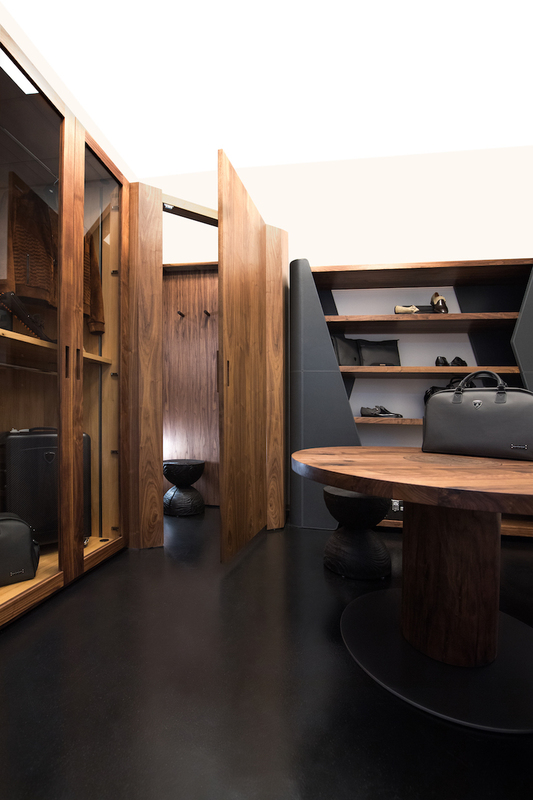 Customers can visit the Sant'Agata Bolognese headquarters to customize their accessories via Lamborghini's bespoke Ad Personam program. 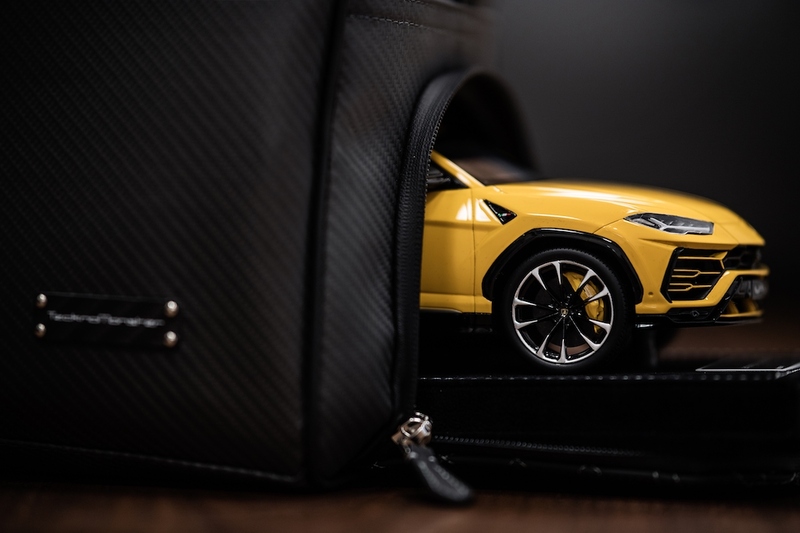 TecknoMonster took advantage of the Urus' ample trunk space to create two sets of four carbon fiber suitcases specifically designed to fit in the back of the Super SUV. Legendary Italian shoe designer Enzo Bonafé crafted two pairs of moccasins optimized for comfort and featuring the signature Lamborghini tricolor Italian flag on the heel. Customers may choose from three colors but can customize the material used. Just 30 examples of Hettabretz' new suede jacket are up for grabs. 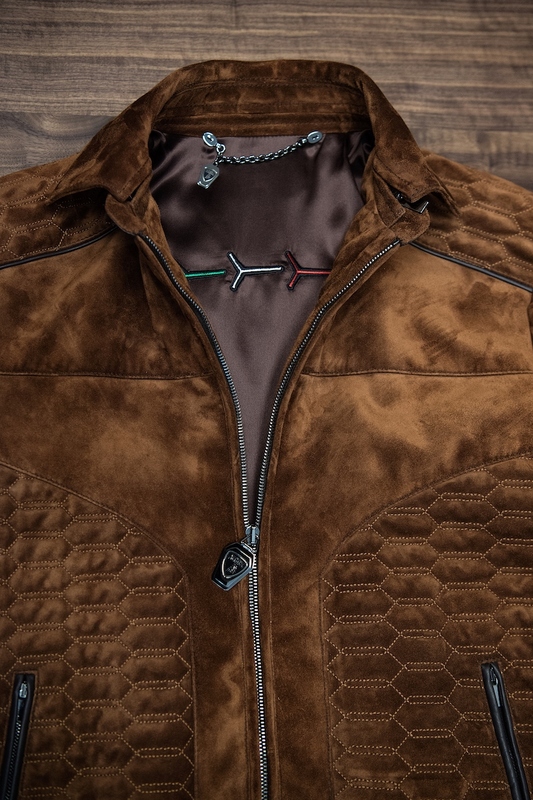 The jacket is customizable but will feature Lamborghini's distinct hexagonal pattern throughout and the Urus' new taillight design on the inside of the jacket. No prices are given for the new collections, but considering the prices of other products these companies offer, only the biggest Lamborghini fans will be able to own items from the Urus collection. We wonder if the $360 Urus scale model is included with purchase?